Attention! This job posting is 258 days old and might be already filled. 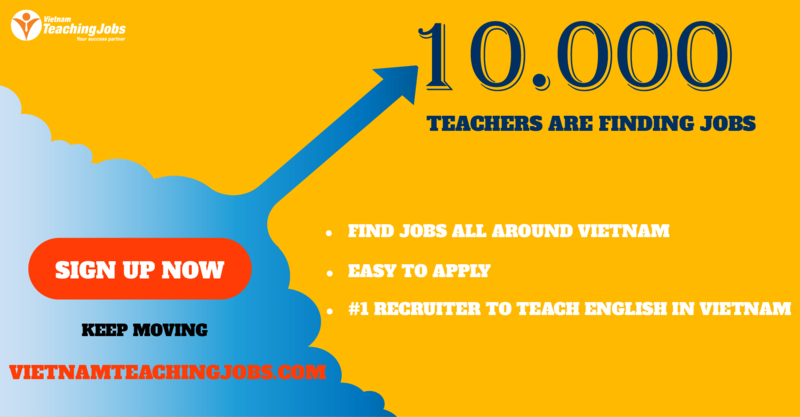 Yola is constantly looking for outstanding instructors in TOEFL, IELTS, Junior, General English, to join our Academic team. If you believe in the power of education in changing lives, come join our effort by sending your resume to Yola Ho Chi Minh City. General requirements are as follows. 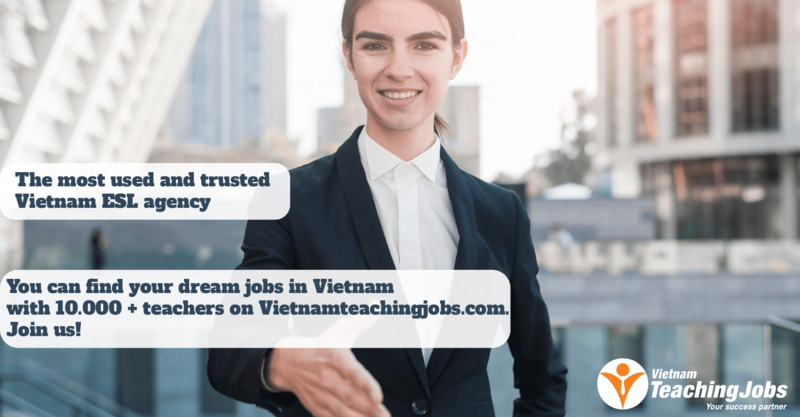 Please kindly send your CV to truclinh.nguyen@yola.vn with the Subject as "YOLA - BINH TAN/TAN PHU - TEACHING POSITION". Or if you have any questions regarding the recruitment process, feel free to PM me. 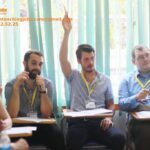 ACADEMIC ENGLISH TEACHERS FOR YOLA LANGUAGE CENTER IN HCM (Binh Tan and Tan Phu District) posted 8 months ago.